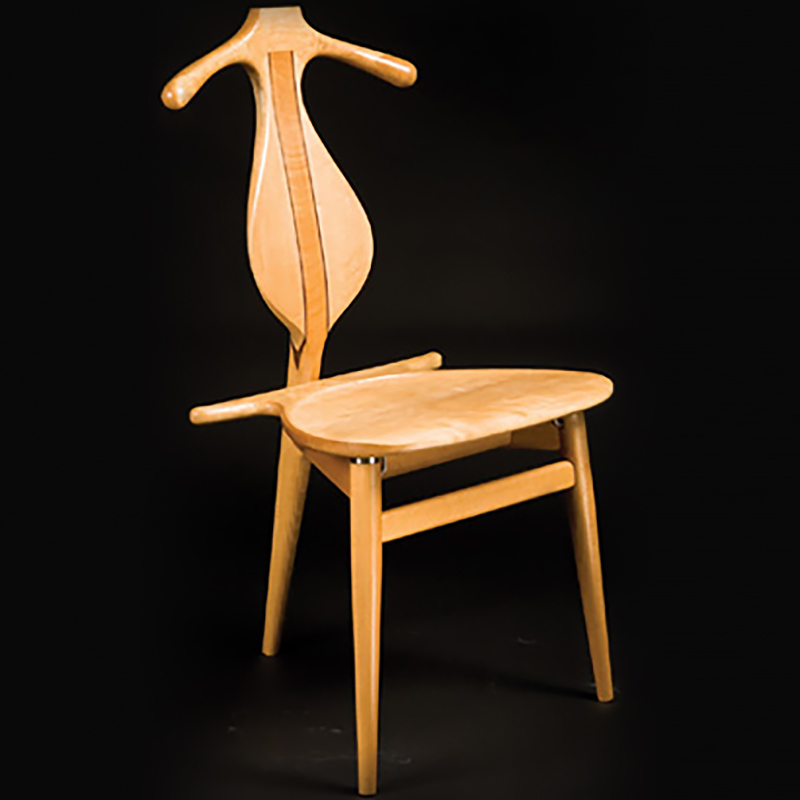 As a woodworker, Elliot Holdstock has cultivated an impressive portfolio of unique fine furniture pieces comprised of tables, chairs and lamps. 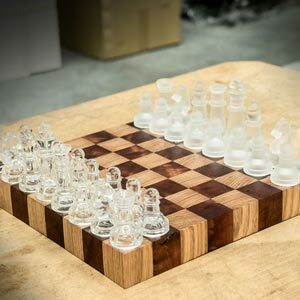 The level of skill involved to create these functional pieces is paralleled to his level of craftsmanship to create these seamless designs. 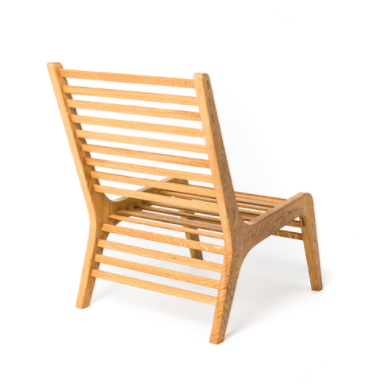 Carbatec has once again sponsored the Australian Wood Review in their yearly Student Awards for 2016! Students from year 11 and 12 submitted their work to be assessed by a panel of judges across several categories of skill sets. 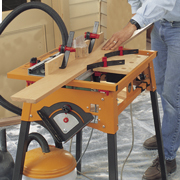 A woodworking router is a commonly used tool in most woodworking projects to hollow out an area. Like all tools, it does need to be respected, but not feared. 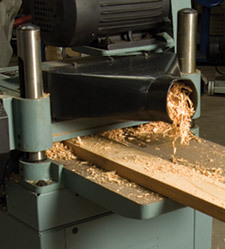 Safety should always the number one thought as a woodworker commences any work. 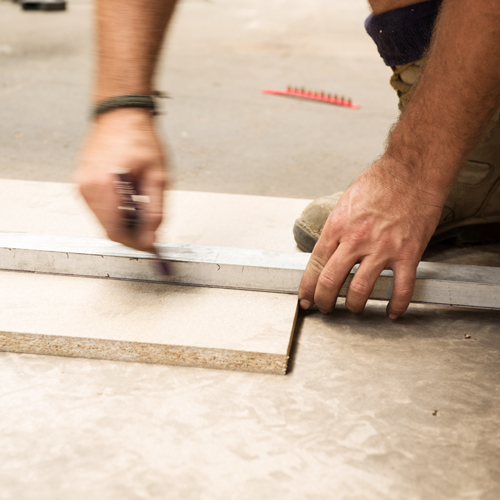 Sometimes the removing the riving knife is required for cutting trenches, rebates and shallow cuts where the riving knife would get in the way. This has always been a risky practice until the MicroJig Splitters came along. 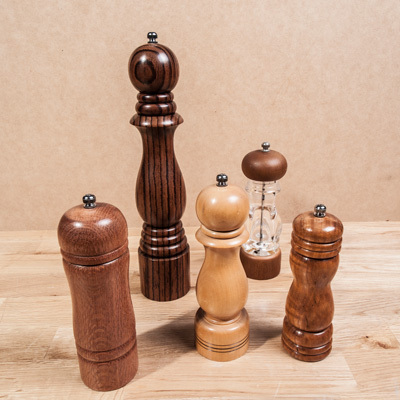 More woodworkers are choosing traditional methods of finishing rather than quick fix solutions that don’t age well. 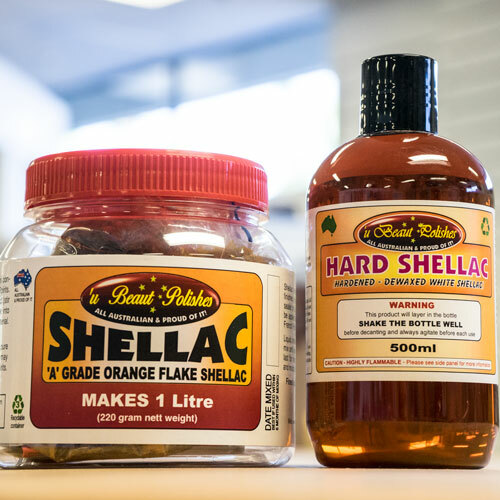 Shellac is an ancient finish that gives a lustrous depth to timber and works well on both contemporary and traditional furniture. 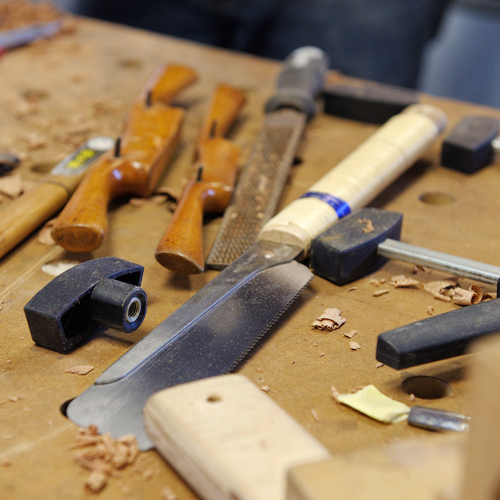 Spoon carving provides an easy and inexpensive entry into the art and skill of woodcarving for any beginner. 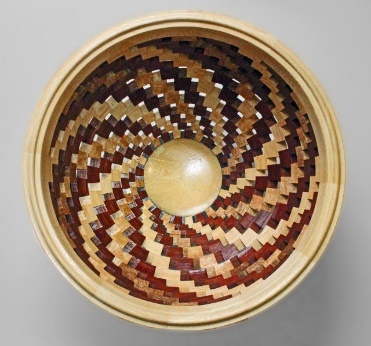 It is recognised as a free form style of carving as there is really no limit to the design and form style of carving. 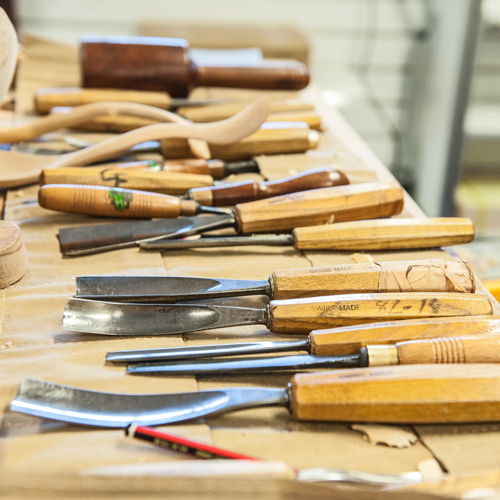 Spoon carving also provides an excellent manner of learning the different aspects of various wood selections, including grain direction, colour, hardness/softness relating to ease of carving. 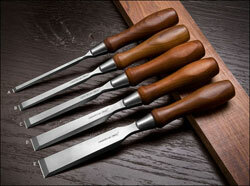 Peter Young gives us some advice on sharpening chisels and plane blades. If your blade is older and has had a lot of use, it may have some damage. 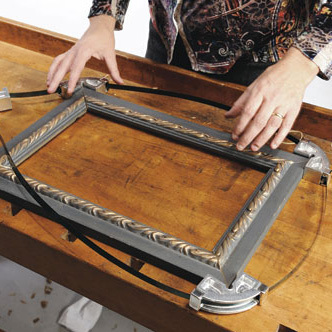 Remove any nicks from cutting edge – I think it is better to do this first up so that you don’t waste time on metal which may need to be removed. 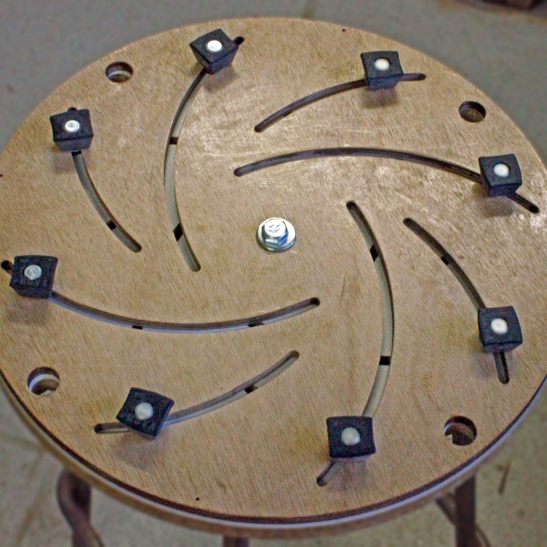 Which Kreg Jig Is Right For Me? Workshops tend to evolve over time and you don't always get the chance to plan as much as you may want to. 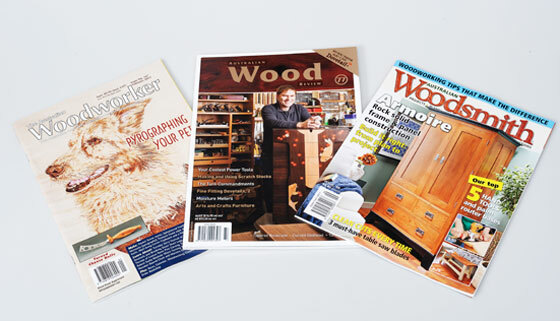 However having a vision of where you are heading with your woodworking and what you want to make can help a lot. 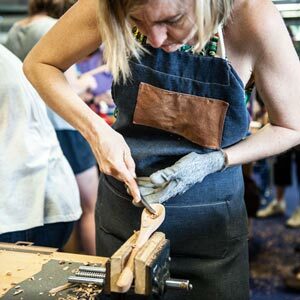 Carol Russell, woodcarving extraordinaire, popped into our studio to talk about her journey into woodcarving and spilled all her tips & tricks. 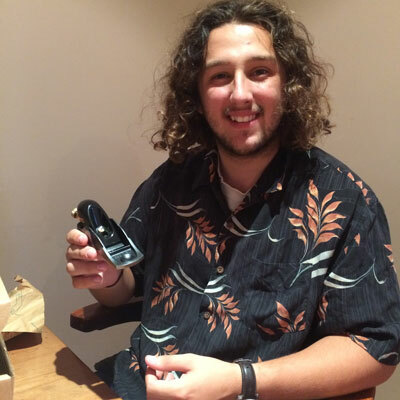 Cameron Ward shares his addiction to pen turning. 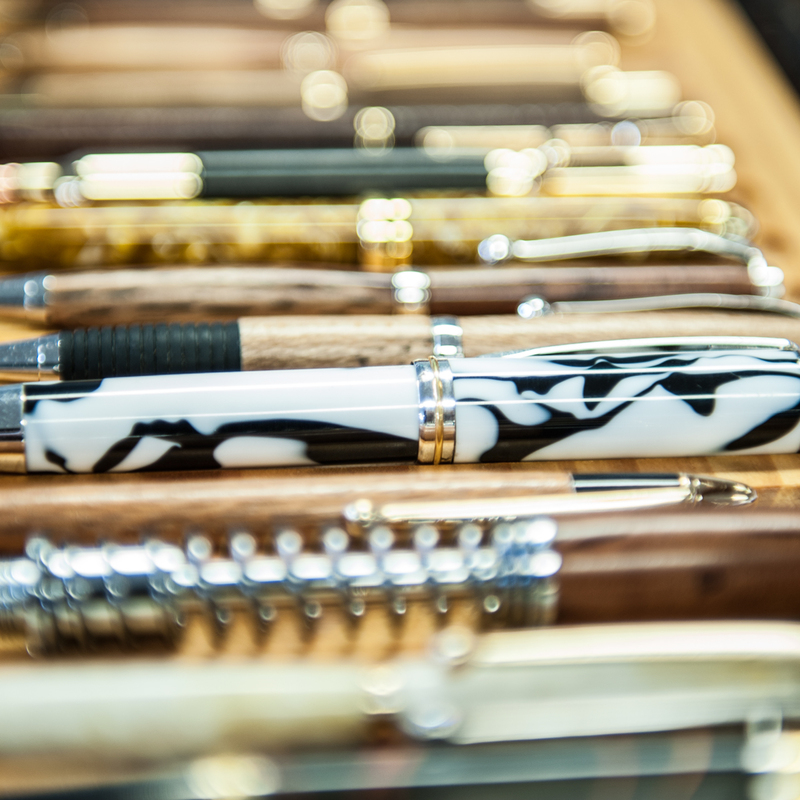 Turning pens is a fun and rewarding hobby. This is undoubtedly the reason behind its increasing popularity. 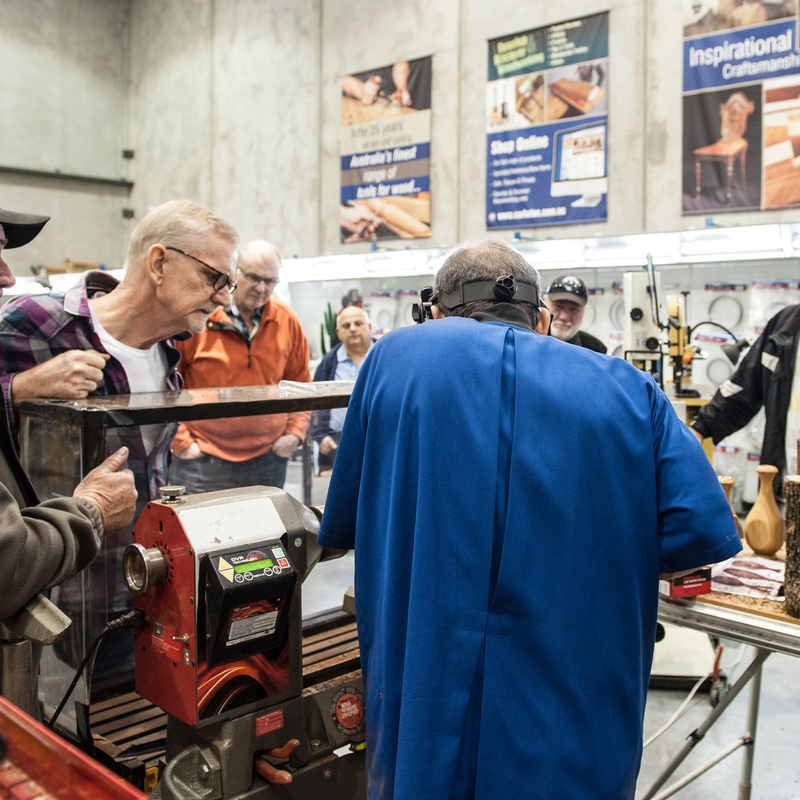 Its easy accessibility in terms of requisite skill level and relative affordability makes it the hobby of choice for most first-time woodworkers. 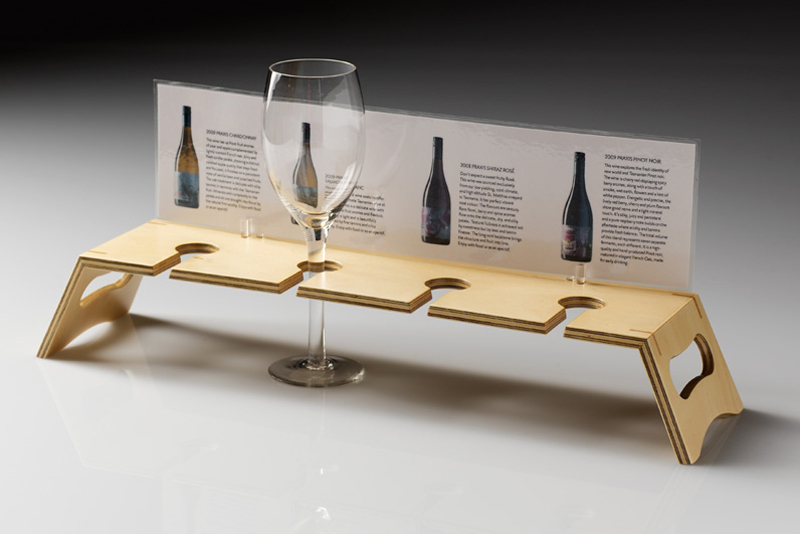 Written by Peter Geddes - a Brisbane-based woodworker. 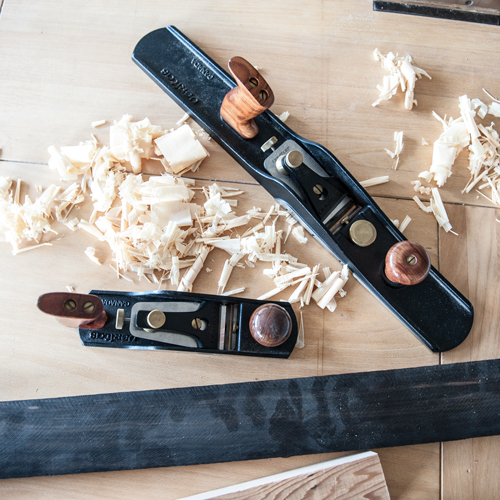 Even if you use machinery for cutting most of your joinery, there are some things that are still best done with a handsaw. 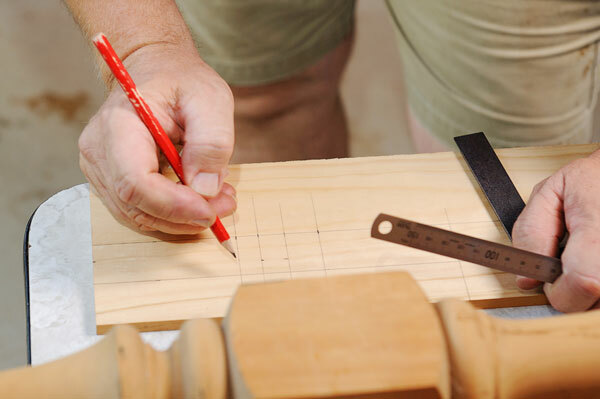 Being able to saw accurately to a line is a fundamental woodworking skill that can take a lot of practice to get it right, but is well worth the effort. 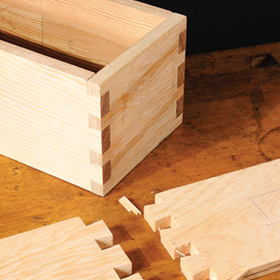 Once you gain confidence, you may even find yourself cutting your dovetails or tenons by hand. In this edition Tony will expand on the subject and offer some direction for designing small workshop extraction systems. First, we need to look at requirements, specifically considering which machines you have and which machines you plan to add (the latter being the thing most people forget to take into account). 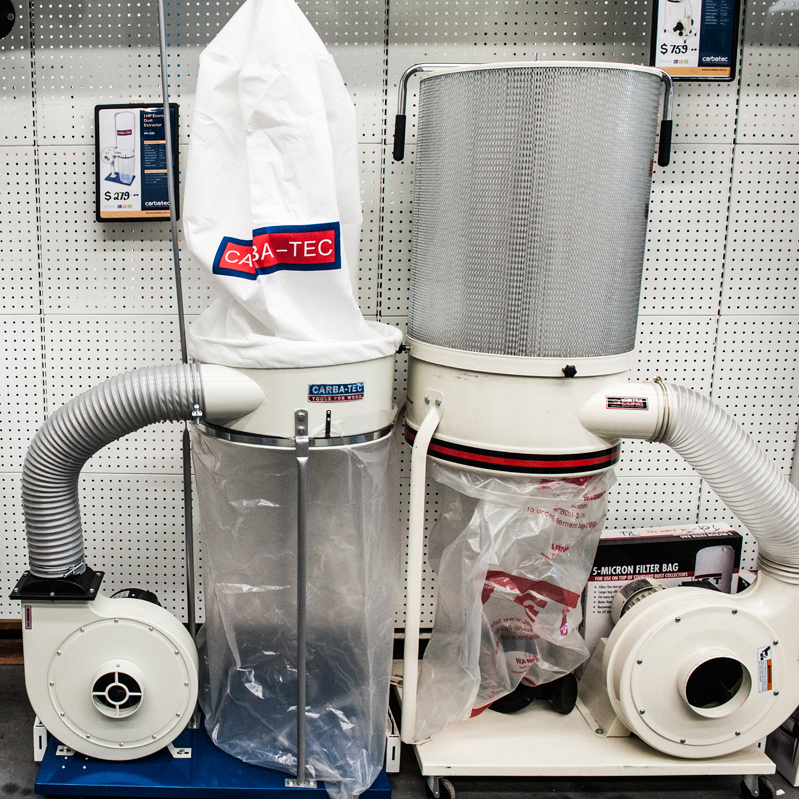 Each type of machine has a certain airflow requirement for effective dust extraction. 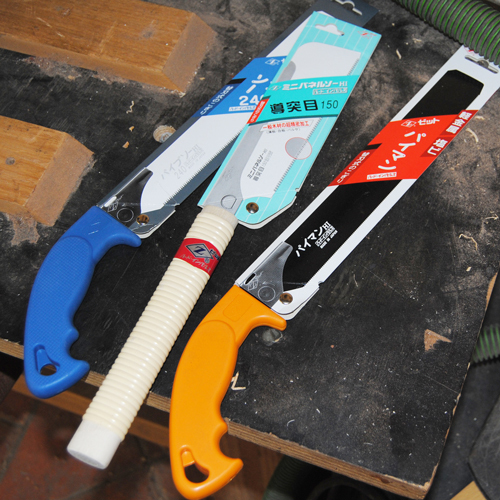 Bandsaws are a must in any workshop, they are wonderful for cutting curves or preparing blanks for woodcarving or woodturning. 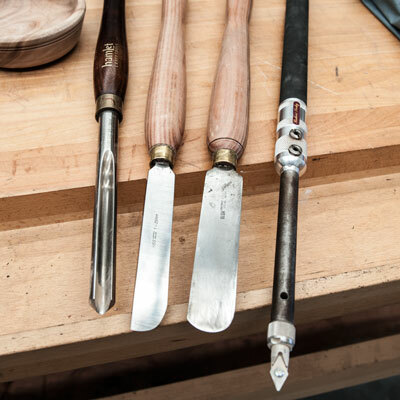 If set up correctly, they can be used for ripping veneers or cutting mortises or even dovetails. 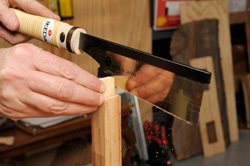 Carol Russell gives us a great tip for splinter free dovetailing. Written by Carol Russell about Gary Field. 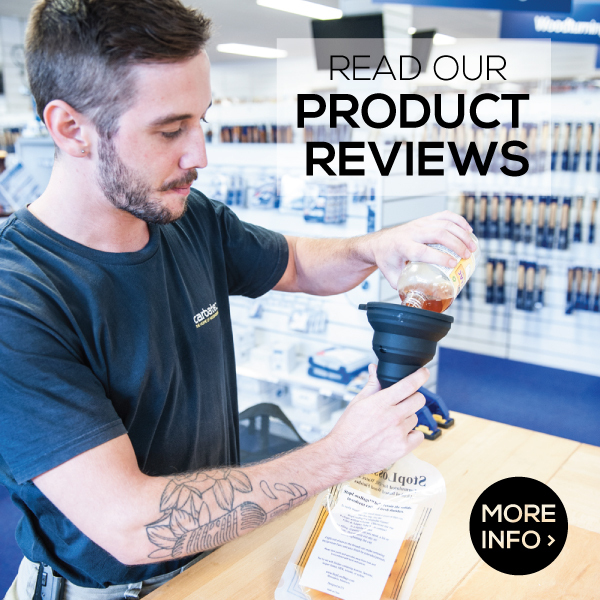 We asked Rendell what his favourite tools in his workshop are and these were his top picks. Making stuff is fun and for five days a week, through most of my career as a teacher, I have made wooden stuff with teenagers. 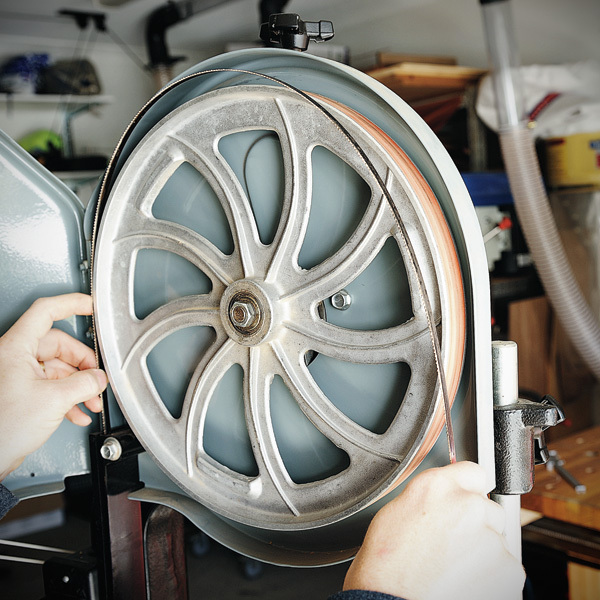 Imagine working with uninhibited creative minds and having the unfettered use of a well-equipped (semi-industrial) workshop. 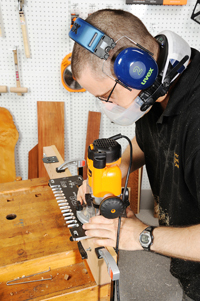 My love affair with the Kreg® Jig started at the Brisbane Timber and Working With Wood Show over ten years ago. The applications seemed endless and over the years the jig paid for itself by miles in both time and effort. 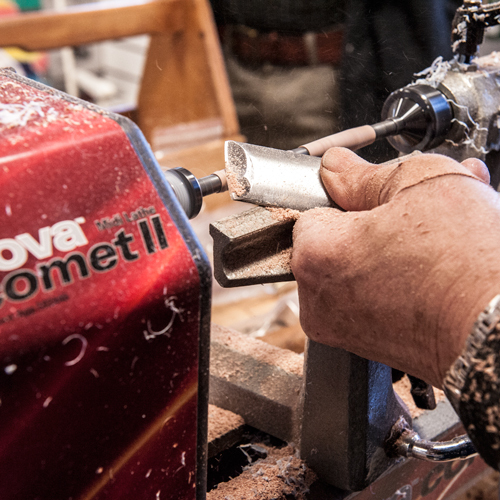 For most woodworkers there is nothing more saddening than returning to your workshop after some time away to find surface rust has taken hold of your prized table saw, or your favourite handplane has small rusty smudges all over it. In this article, we cover some of the simple steps you can take to keep the rust at bay and several products designed to help. 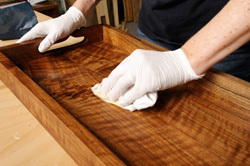 Pure tung oil is food safe and can be used on chopping boards and utensils that are used for food preparation. Although it’s worth noting that as it’s pressed from a nut, people with severe allergies are advised to avoid its use. Despite its remoteness or perhaps because of it, Hobart is alive with great art and design. There is an introspective beauty in the landscape that inspires an almost defiant originality in the artists and craftspeople who live and work there. 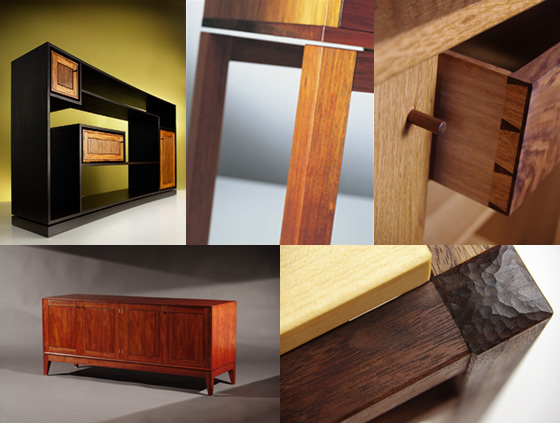 The work of Linda Fredheim, a dedicated designer and furniture maker, features many of the key elements of her surroundings. 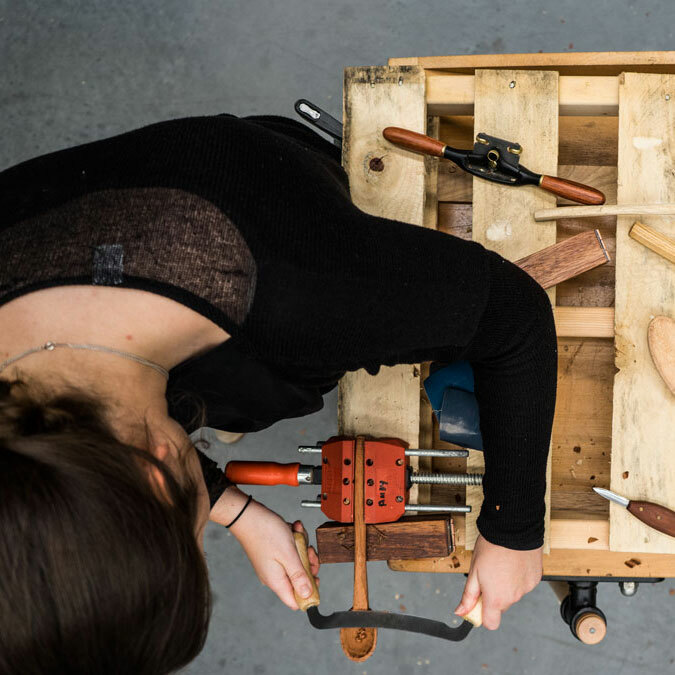 She uses not only the local timbers, but also incorporates stories, maps and historical figures into her designs. Carol Russell had the opportunity to visit with Linda. The team from Leigh have done it again. 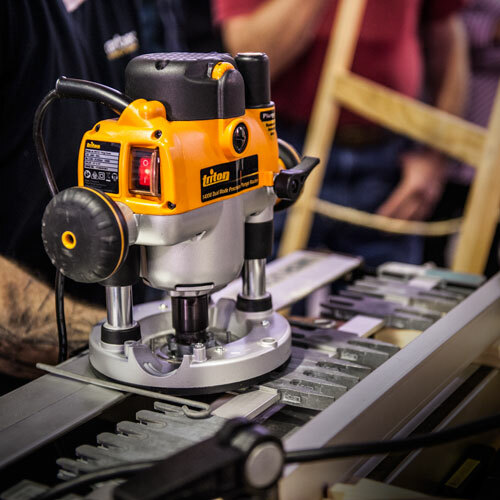 Their new R9 Plus has the best of both worlds, it can produce both accurate dovetails and box or finger joints. 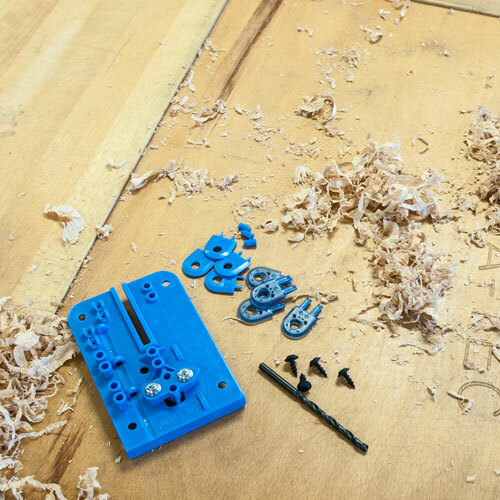 It’s a lot of Jig at a small price, and Leigh have held steadfast to their principles of producing high quality woodworking jigs. 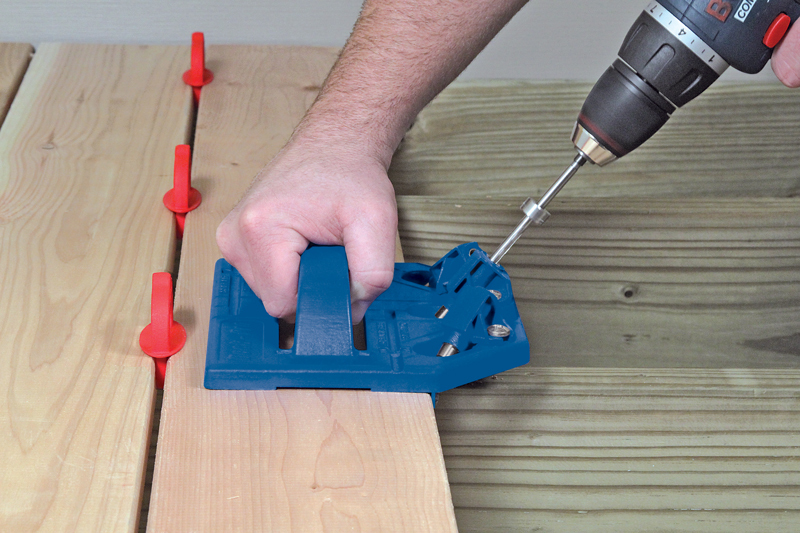 Whether you are restoring an old deck or building a new one, the Kreg Deck Jig will make the job faster and easier and the finished product will be free of cracks, warped boards, splinters and nails that work their way to the surface to catch unsuspecting feet. This kit makes the job seem so straightforward that you think you must be missing something. 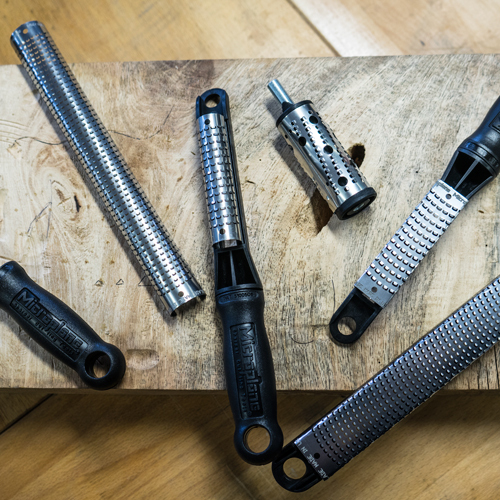 The new Veritas® chisels are now available instore and online at Carbatec. They are among the first edge tools milled from PM-V11 steel (Rc61-63), an innovative proprietary alloy. This metal's micro-structure makes it extremely durable, so it can withstand the impact of heavy chopping cuts without chipping or deforming as readily as other tool steels, even at bevel angles as low as 20°. It is also highly wear-resistant, with an edge typically lasting at least twice as long in use as an A2 blade before it needs sharpening. 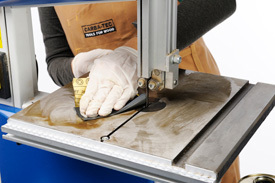 Despite its toughness, it is as easy to sharpen as A2 steel using common abrasive media such as water stones. 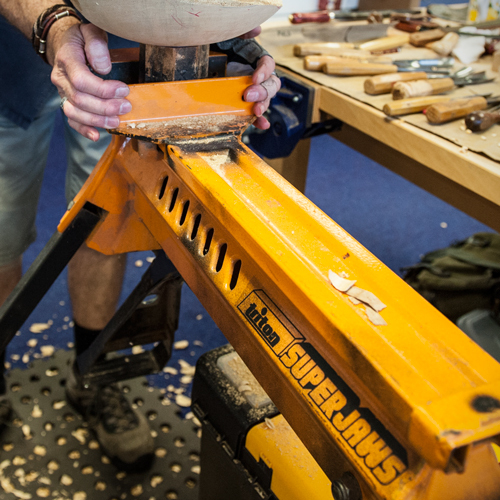 Master Cooper, Andrew Young has added a new lease of life to his business by combining the CNC Router Shark with his ancient tools of trade. 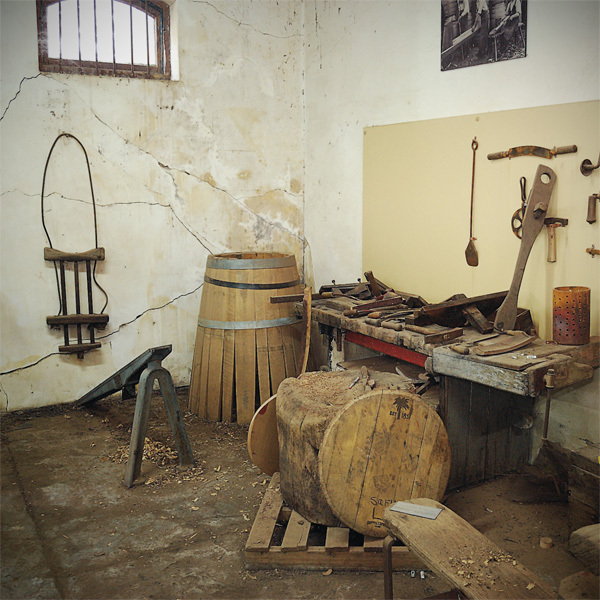 He showed Carol Russell around the majestic Seppeltsfield Winery where he operates his cooperage business, YN OAK Pty Ltd. In 1992, I met Jean-Rene Donghy, a French Oceanographer working at CSIRO in Hobart who invited me to the new Maritime Festival in Brest, Brittany. Overwhelmed to find so much passion held by so many people I returned determined to create an event for Hobart. 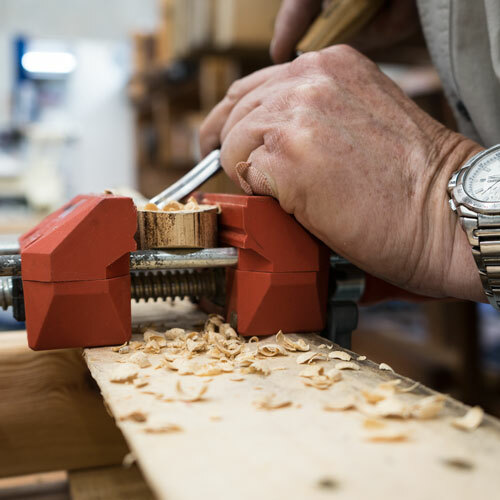 Woodworking comes in many forms, from creating imposing pieces of furniture that require a workshop laden with benches, tools and machinery to small whimsical figures that can be created at the kitchen table, hand-held and using only a basic kit of tools. 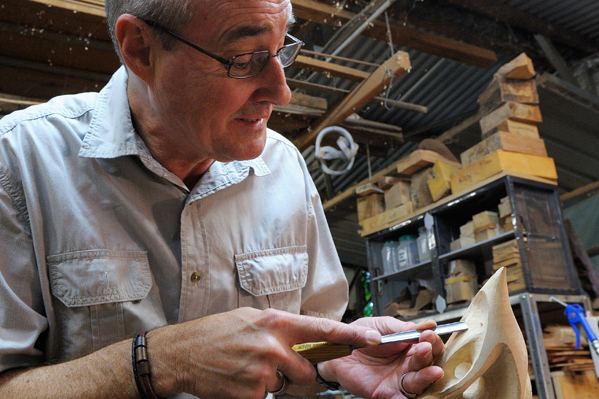 Such are the creations of South Australian artist Doug Collins of ‘Waitpinga Whittling’. 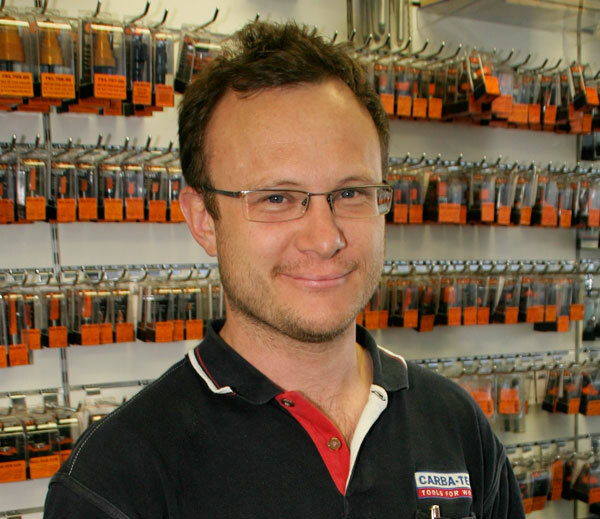 Bruce Sharp is a part-time Carbatec staff member in our Melbourne store and a Manual Arts teacher. 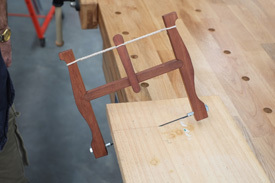 He has devised this delightful project on making your own small bow saw. 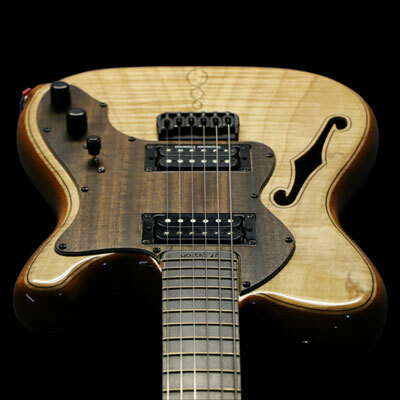 John Price is a Carbatec customer who combines tradition and innovation to handcraft guitars in his workshop in Hahndorf, South Australia. 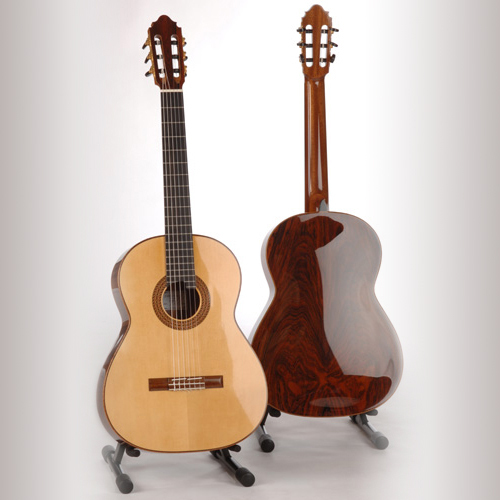 John's guitars are played on stages all over the world by such virtuosos as the world famous Argentinian composer/performer Jorge Morel and well known Jazz artist George Benson. His story is an inspiration to anyone who has ever dreamed of making a living from their craft. 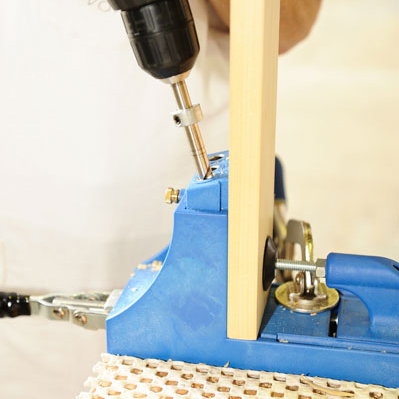 This router bit is designed for edge-jointing narrower boards to create wider panels for benches and table tops, door panels or shelving. 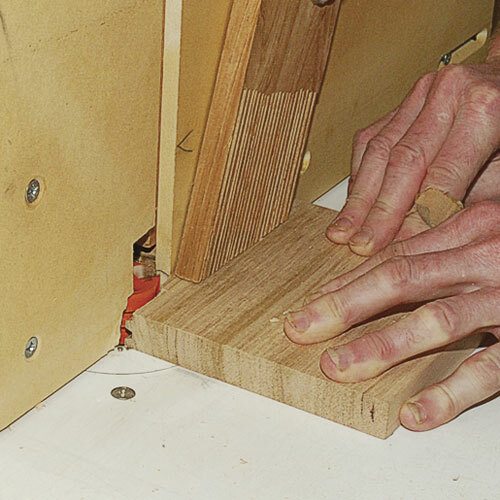 It's a very serviceable item to have in the tool cupboard as it vastly increases the glue service area of the edges of your boards and gives the joint enormous strength. 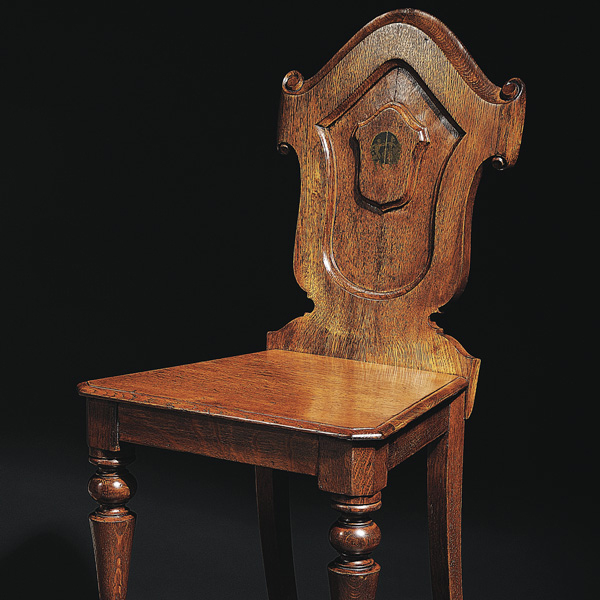 Carol Russell saw a beautiful little English Oak chair in a friend's workshop. Sitting in the corner, stripped and looking forlorn, Carol took it home and restored it using Carbatec's Liberon Traditional Finishing Products. 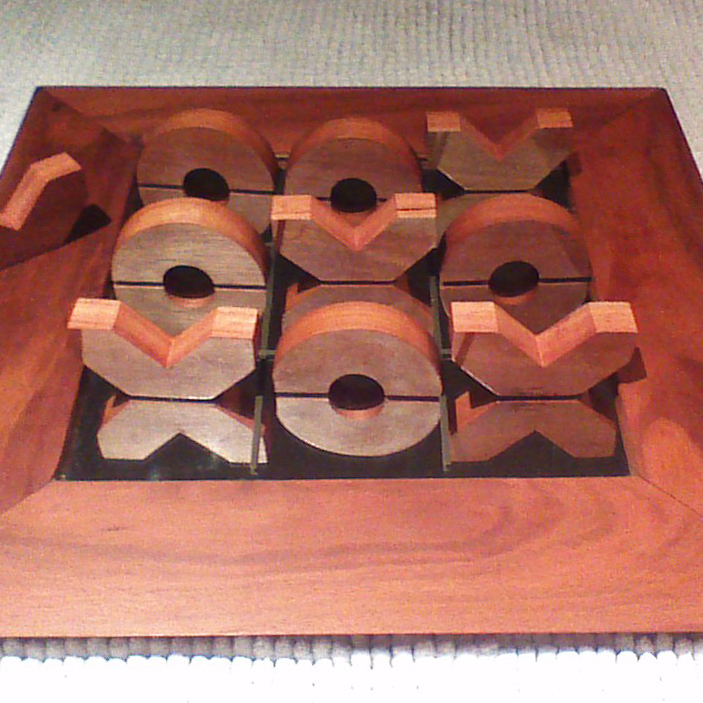 Woodworking takes all different forms. 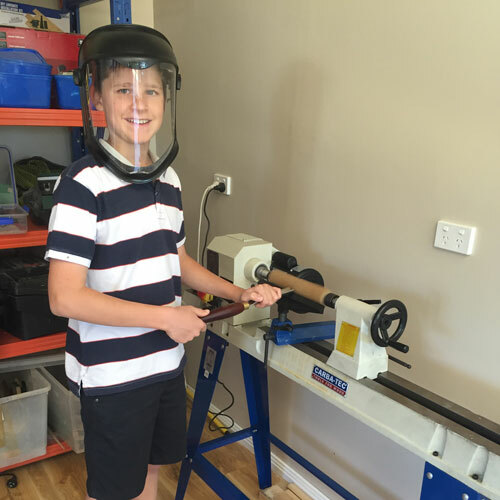 For Ric Fallu, a Carbatec customer from Victoria, it is the ability to combine his love of the underwater world and fishing with a passion for woodworking that inspires him. 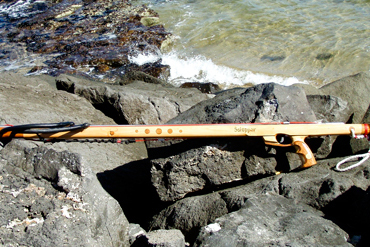 In retirement, Ric has set himself a challenge to build in wood a series of classic speargun designs normally crafted in plastic and metal. This has proven to be a real test of ingenuity and skill. 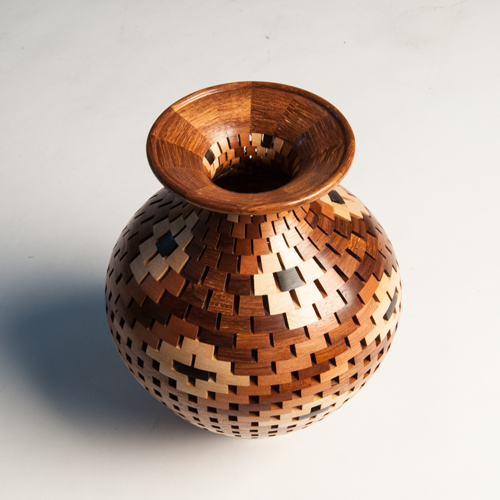 Along the way he has found companionship with fellow woodworkers and rediscovered a love of woodwork that has been with him for most of his life. Robert Sorby, from the English steel city of Sheffield, is a company with a long tradition of making quality cutting tools. 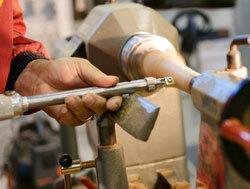 It has demonstrated a commitment to producing fine tools for woodworking and woodturning in particular. 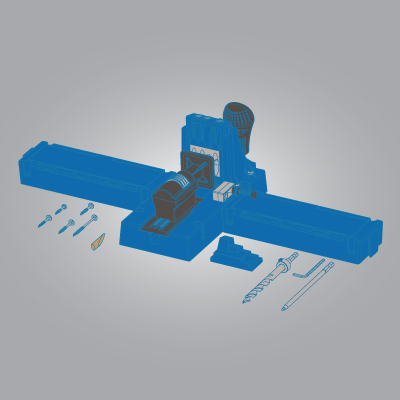 The Robert Sorby TurnMaster is a great example of the innovative direction the Sorby product range is taking. To existing Triton users, this article will not be telling you anything you don't already know, but for those of us that have been a bit slower to pick up on it, take a closer look at this Australian tradition because it's well worth it. WANT TO SUGGEST AN ARTICLE? We want to write about what you want to hear about! 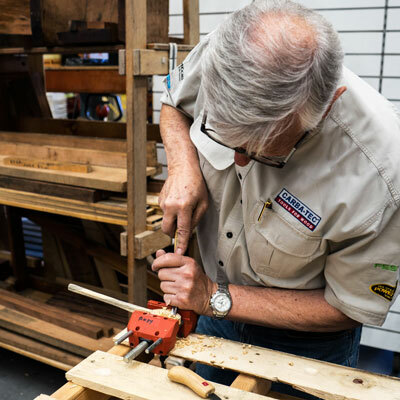 At Carbatec, we are lucky enough to be surrounded by an array of helpful staff who moonlight as amazing woodworkers and have a wealth of knowledge to share. If there is a product or skill you want to know more about - let us know! Fill out the form below and we will do our best to create an article answering your questions!